This is more than just your usual cream puff. Sure, this is a recipe for choux pastry. But it’s also filled with a delicious orange-zested Chantilly cream. And a little something more…can you guess what it is? That’s right bestie. Chocolate. The ganache kind. Valentine’s Day is coming up bestie! I know, I know…it’s a big ol’ commercial hoax designed to guilt couples into spending money on greetings cards they don’t need in order to express love they already share yada yada yada…I totally get it. It’s cliché. And it’s unnecessary. But here’s the thing…it can be nice. And it’s just another day to make your loved one feel special. And that’s always a good thing. That said, it IS super commercialised, and CRAZY expensive. Like, cwhay-zhee expensive. And that can deter people from doing that something special. But don’t you worry bestie. I got you. 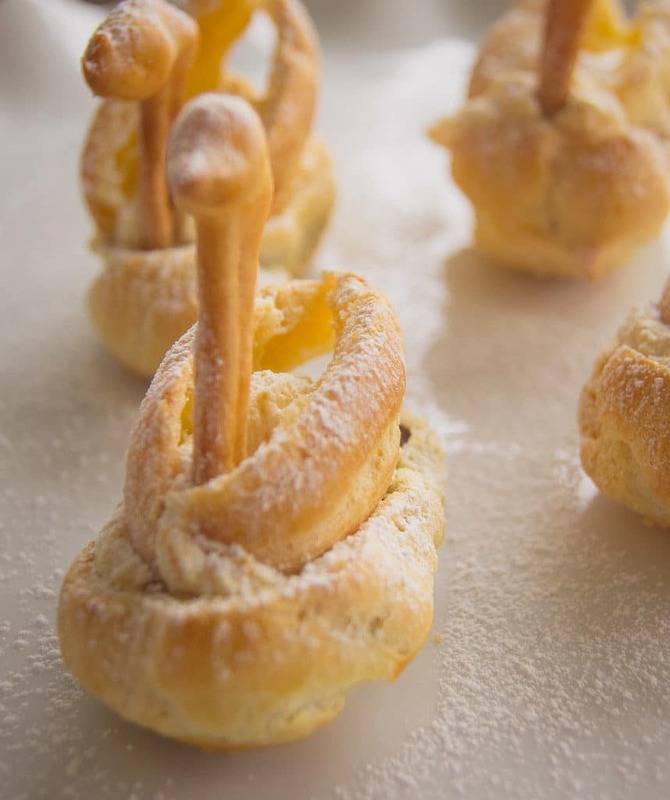 This recipe for Cream Puff Swans (or really any shape you feel like making) is here to solve all your Valentine’s Day problems. Want to get your loved one something personal? Check. Want it to be pretty? Check. Want it to be French? Check. Want to be able to eat it? Double-check! Want to give it a French name? Call it Pierre. 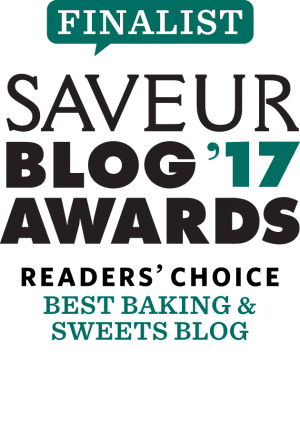 If you liked this recipe, be sure to check out my Lemon & Poppy Seed Madeleines – they’re also French! And delicious! And you can name them Pierre too. As always, please be sure to comment below, share the recipe with all your friends, and follow me (Instagram, Facebook, Pinterest, Twitter) for updates, sneak peeks, and behind-the-scenes stuff as well! 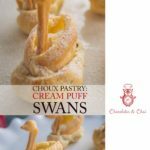 These beautiful cream puff swans (choux pastries) are filled with a decadent chocolate ganache, orange-zested Chantilly cream, and topped with icing sugar. Set oven to 425 degrees C.
Mix butter, water, salt, and sugar in a pan over heat, and bring to a boil. Add flour, remove from heat and mix until the flour is incorporated (you’re looking for a texture similar to mashed potatoes). Return to a medium heat and mix until the ‘dough (“panade”) is dry – the dough will be quite smooth, pull off the side of the pan, and start coating the pan with a sort of film. Switch the panade into a cold bowl, mix thoroughly to cool, and thoroughly beat in eggs one at a time until the batter is blended, smooth and pipe-able. Depending on how dry your panade was in the previous step (and possibly the humidity of your kitchen! ), the fourth egg may not be required. Pipe your desired shape on to parchment, and brush lightly with the egg wash. Note: If you’d like the swan shape, you’ll need to pipe bodies and necks/heads on to separate trays as necks require half the baking time. Cut the top off the bodies and slice the cut portion in half to use as wings. Pipe in the ganache, and then the whipped cream on top. 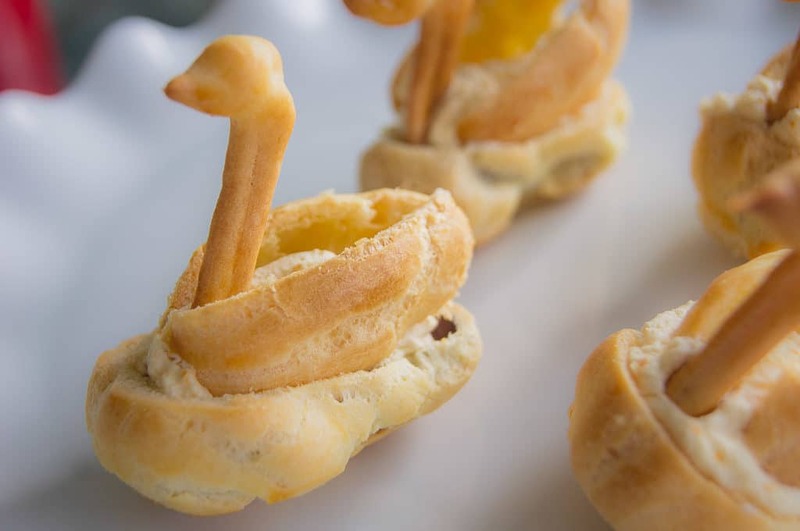 If you’re uncomfortable with the shapes needed to make swans, simply pipe out small, fat circles (once they’re baked, you can fill them by cutting off the top and sandwiching the fillings, or by piping the fillings in using a piping nozzle). Bake for approximately 20-minutes without opening the oven door, or until the tops have firmed. Turn off the heat, leave the oven door slightly ajar, and let the pastry cool in the oven for a further 10 minutes before removing. Fill with chocolate ganache, and Chantilly cream. And dust with icing sugar. Ideally, refrigerate the cream puffs for an hour before serving. Whip the cream, icing sugar, and vanilla extract until the desired consistency is reached. (I personally like something just more than a soft peak, but not completely stiff.) Fold in orange zest. 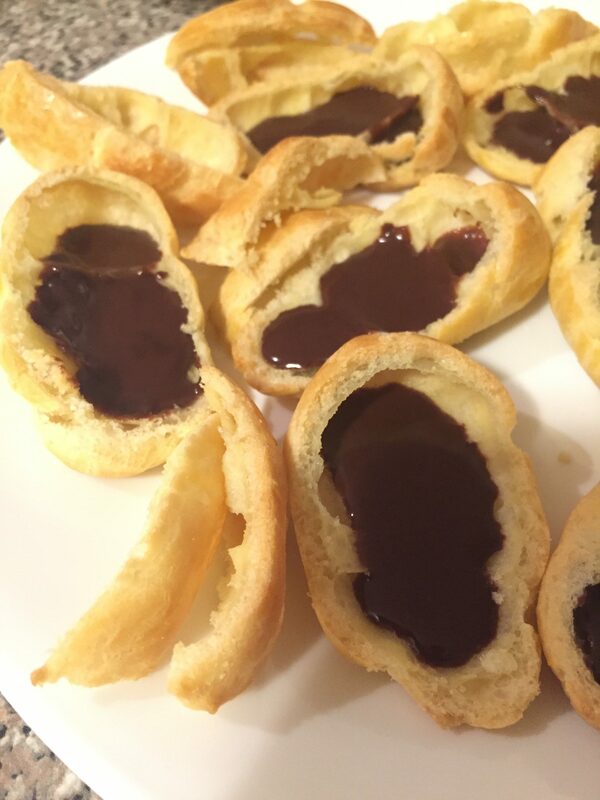 Melt the chocolate in the boiling cream, and mix in the honey until all ingredients are completely incorporated and put in the fridge to cool. These are so yummy looking AND adorable! I think they’re above my skill set…but if you ever need a taste tester I’m your girl! Also, I always need a taste tester! Cool Recipe! My Wife loves to bake so I am sure she will love this one. Thanks Kevin! I hope you and your wife enjoy baking them! They are, they are! Thank you for commenting Daphne! wow, these look amazing!! how in the world did you make the neck and head? 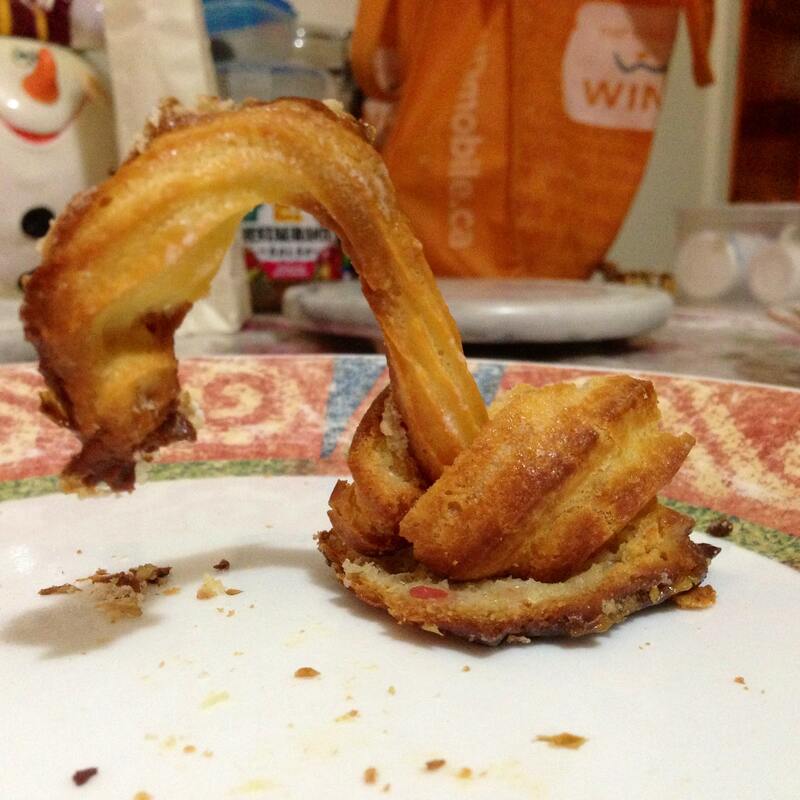 I have made choux pastry,and just for fun tried to make swans. They didn’t look recognizably like swans. What is your secret? Hope that helped! 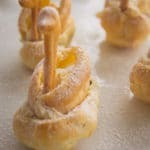 And please do share some photos of your choux creations with me, I’d love to see them! thanks Riz – wish I could have seen old Nessie!!! I wish I had at least some creativity, but sadly I seem to operate exclusively off the left side of my brain. 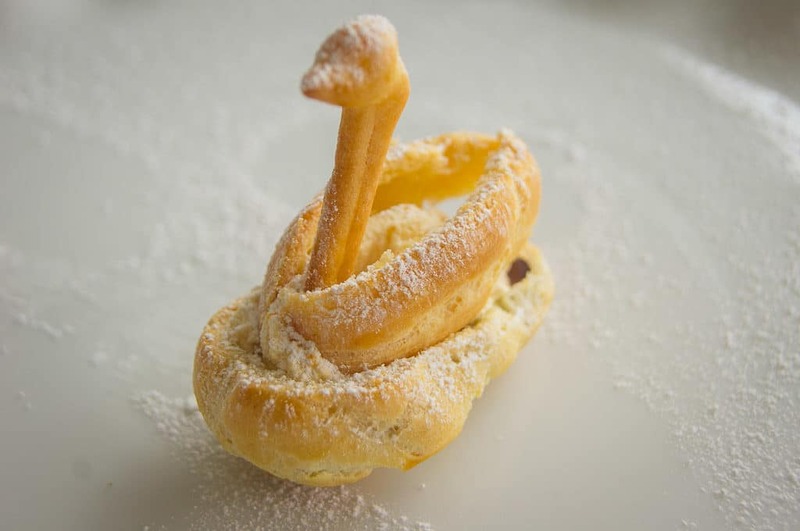 Nevertheless I am determined to master the choux swan!! why didn’t I think of you tube!!! I just watched a video on how to prepare beef kidney for cooking – creative I am not, but I am adventurous at least!!! Ask, and you shall receive. 🙂 Here’s a picture of good ol’ Nessie, just for you! Being adventurous is the basis of being creative! hahahaha!!! I just viewed Nessie!! gave me a great laugh to start my day! thanks for sharing. You have come a long way from poor Nessie to the beautiful swans in this post. Those look amazing! They would be perfect for a dinner party where you really wanted to impress your guests! Thank you for commenting! I agree, they’re perfect for dinner parties!